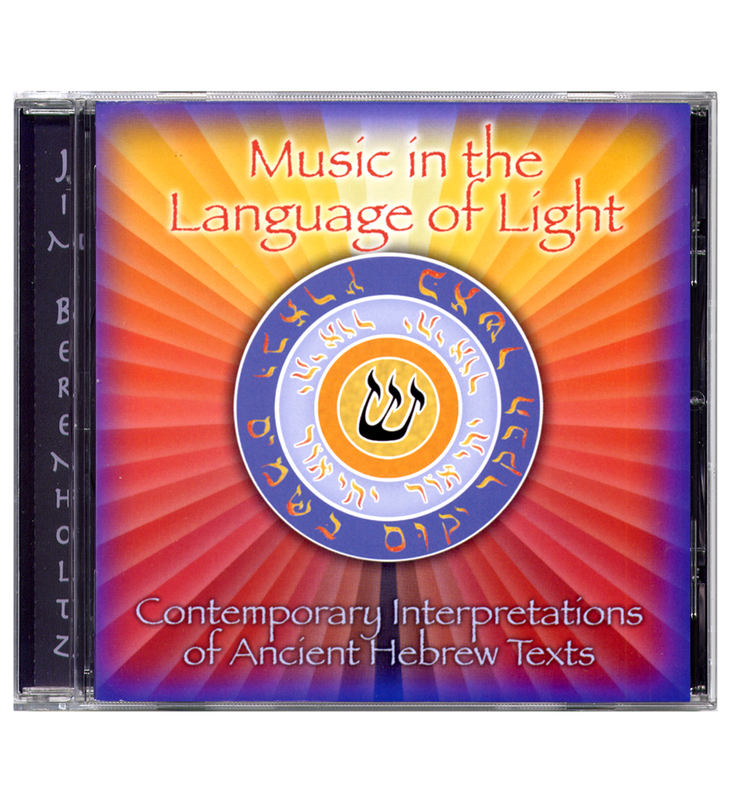 The latest release from Hu Ra Records, “Music in the Language of Light” features 48 minutes of the Hebrew-based compositions from “The Psalms of RA” double CD. Included are an uplifting chamber orchestra rendition of Psalm 116, a stirring string quintet setting of Psalm 104, and a mixed Hebrew/Arabic version of the traditional Hebrew folk song (“Hinay ma tov...”) derived from Psalm 133. Also included is an original and beautiful setting of the Kaddish for voices, guitar and soprano saxopohone, as well as Kaballistic incantations of the archangels and chants to the dawn light. The instrumentation combines chorus, symphonic instruments, and traditional Middle Eastern instruments like the oud, santur, kamancheh, ney, and dumbek. Among the featured performers are singers Sonya Heller, Melanie DeMore and Phyllis Addison, saxophonist Paul McCandless, and master instrumentalists A.J. Racy (Lebanon) and Nejad (Iran). 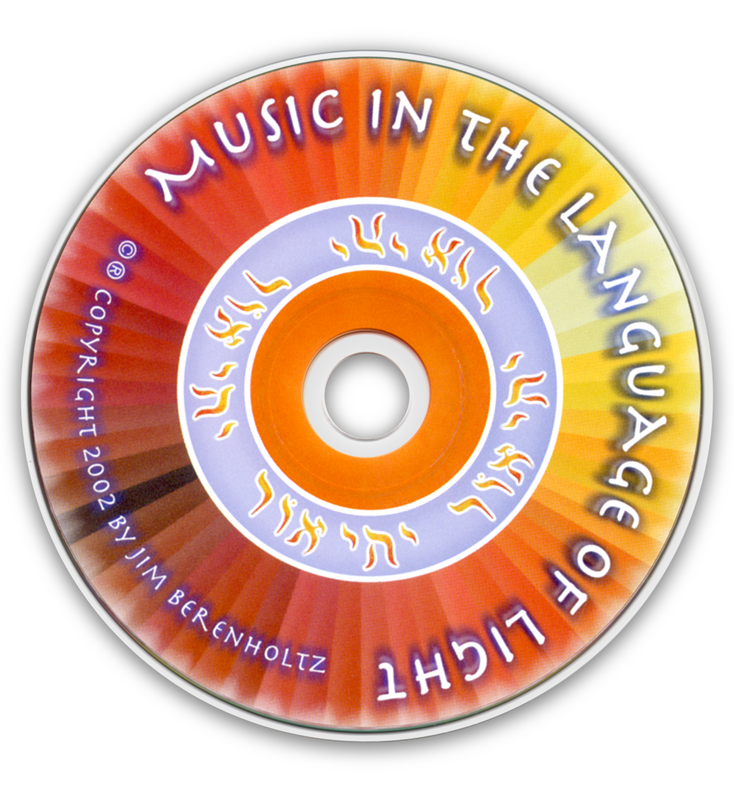 The CD is accompanied by a 24 page full color booklet with all the texts written in Hebrew, transliterated, and translated into English. The booklet is illustrated with photography by composer Jim Berenholtz, taking on his many journeys throughout the Middle East and Africa. Images of the Sinai desert, of sacred sites like Petra, Jerusalem, Giza, Persepolis, Axum and Lalibela, and of the wildlife found in ancient Israel during Biblical times, bring illumination to the texts and inspire the listener to imaginings of the sacredness of life. 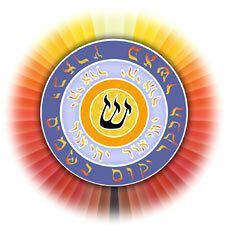 This CD is ideal for lovers of classical and world music, for those with an interest in Judaica, the Kabbalah, and Near Eastern civilizations, and for all people who work and dream for a world in peace. To order the "Music in the Language of Light"
$20 for shipping five or more.